Once again All India Institute of Medical Sciences(AIIMS),New Delhi placed as the top medical college in India.It’s surprise that Christian Medical College,Vellore improved rank compare to last year and placed as 2nd top medical college.JIPMER,Puducherry also got tremendous rank of 3,boosted 4 positions compare to last year rank. 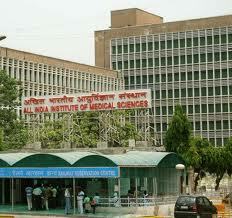 St,John’s Medical College and Institute of Medical Sciences. These Ranking given by considering the factors like Colleges reputation,Academic Input,Student care,Placement,Perceptual Rank and Factual Rank.The below List of Top 25 Medical Colleges in India 2012 Rankings by India Today.